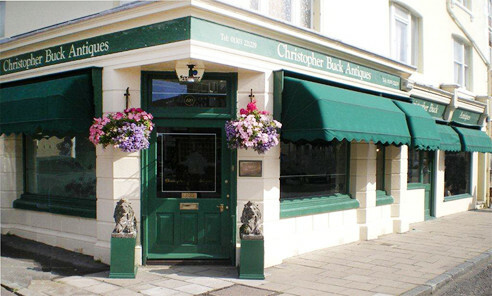 Christopher Buck Antiques was established in 1983, the second generation of a family business started in 1957 by Christopher’s father, the late William (Billy) Buck, trading as Steppes Hill Farm Antiques. We specialize in high quality English furniture of the Georgian periods, from 1700 to 1830, encompassing styles from Queen Anne through early Georgian, Chippendale, Hepplewhite and Sheraton to Regency. These times epitomized the height of English furniture making and included a great variety of decorative woods including walnut, rich mahoganies and exotic imported timbers such as satinwood, rosewood, tulipwood and numerous others. All our stock is very carefully chosen for its originality, colour, patina and desirability. We are very proud of the reputation we have built up over the years and have helped put together some outstanding private collections for clients and friends across the world. One of our main strengths is that an exceptionally large proportion of what we sell has been privately sourced and is ‘fresh to market’. We specialize in the disposal of entire collections and often assist executors with selling off chattels from deceased estates. We can even organise a complete house clearance facility if this is required. 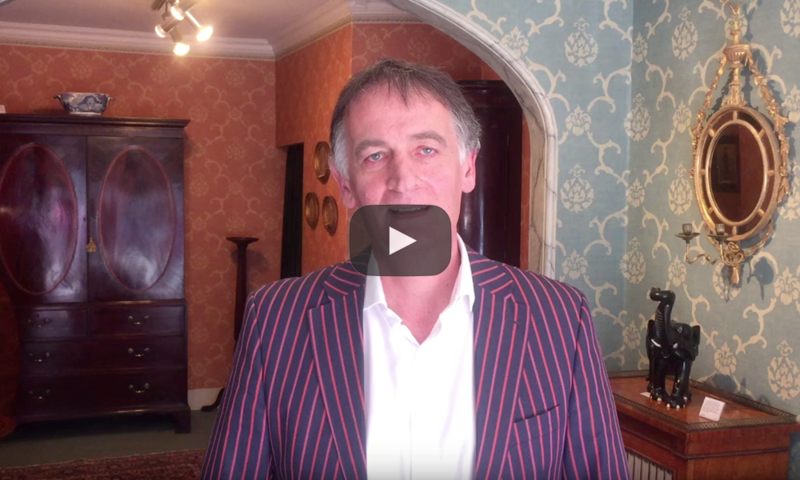 We are members of The British Antique Dealers' Association and Christopher acts as the South East Regional Representative, a role previously held by his father for over twenty five years. 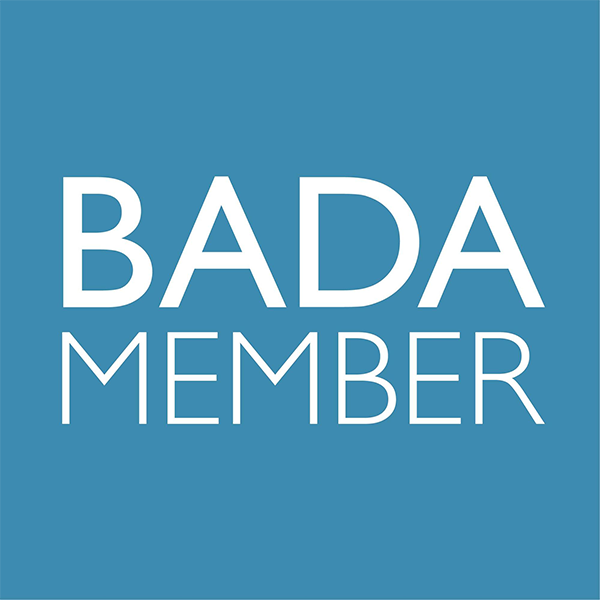 The BADA represent the top dealers in the country and elected members must abide by a strict code of conduct. We are also members of LAPADA, the Association of Art & Antique Dealers, and CINOA, the International Confederation of Art and Antique Dealers’ Associations. Apart from operating at our shop in Sandgate and through our website, we also exhibit at major antique fairs in London. These include The BADA Antiques and Fine Art Fair at the Duke of York's Headquarters near Sloane Square in March and The LAPADA Art and Antiques Fair in Berkley Square in September. We also hold our own private exhibitions every year, either in the shop or occasionally, by special invitation, at a spectacular privately owned manor house in Kent. Please contact us for dates and invitations to any of these exhibitions or look at the Fairs and Events page on our website.